In October 2014, a group of teens met to find their voice. 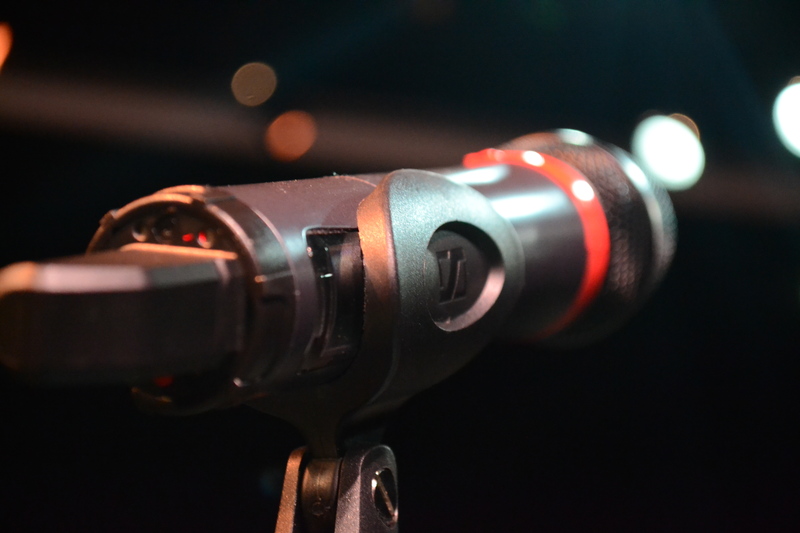 April 18, their voices will be heard and we have been there every step of the way to document their journey. 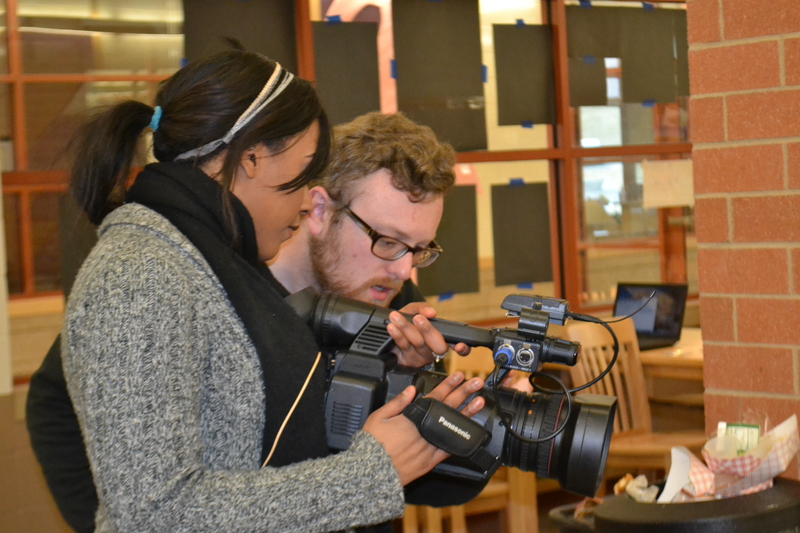 We are a team of communication students for Northern Kentucky University and for this documentary project, we are following a group of Aiken New Tech High School students who will be competing in the Louder Than A Bomb poetry slam in Cincinnati, OH. With January 19 being Martin Luther King Jr. Day, there were several celebrations around the country to celebrate the life and legacy of this great man. Here in Cincinnati, the Martin Luther King Coalition held an event that was open to the public and two of our WordPlay poets, Tayshona Holliday and Ardaria Lankford participated by sharing their voices. 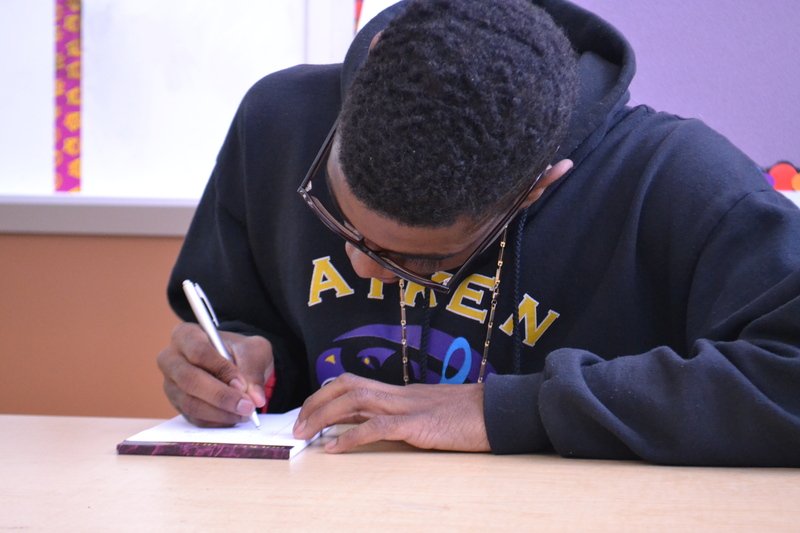 On January 29, Grammy-winning poet, J.Ivy stopped by Aiken New Tech High School to share inspirational words with our WordPlay kids. 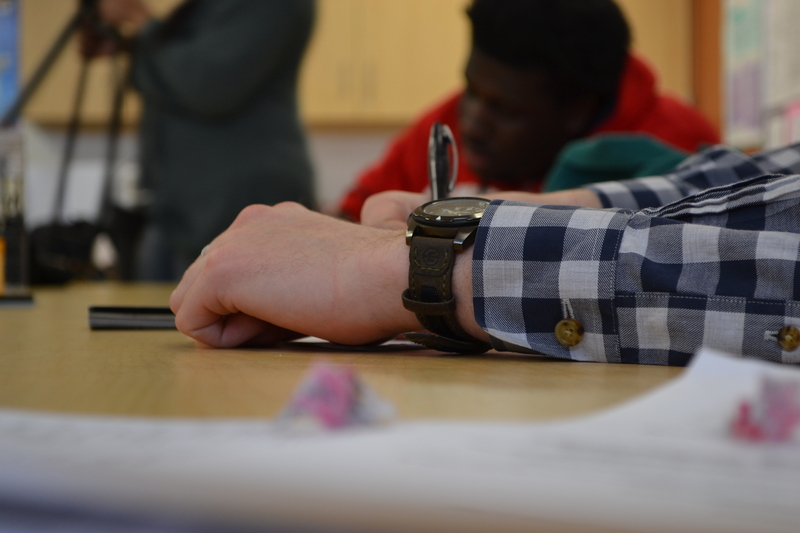 On March 14, eight teams from 15 schools around Cincinnati came together to compete in a battle of words as the Louder Than A Bomb Cincinnati Semi-finals hit the scene and left it’s mark. 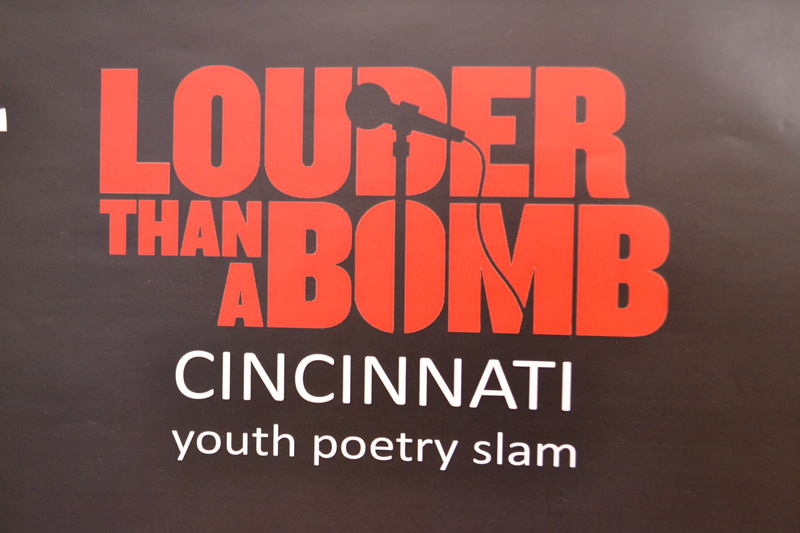 April 18, eight school met to compete in the Louder Than A Bomb Finals at the Freedom Center in Cincinnati. Lacy Robinson won first place after this final performance. December 2, people from across Cincinnati celebrated WordPlay and what they have accomplished. This video was showcased to show what WordPlay is and what they do. April 4, 2016, three top restorative narratives in Cincinnati meet with students at NKU to talk about how to bring hope from tragedy in stories. This video was shown as an example of finding the inspiration in the news story and nothing is more inspiring than the power one person can have to change another.